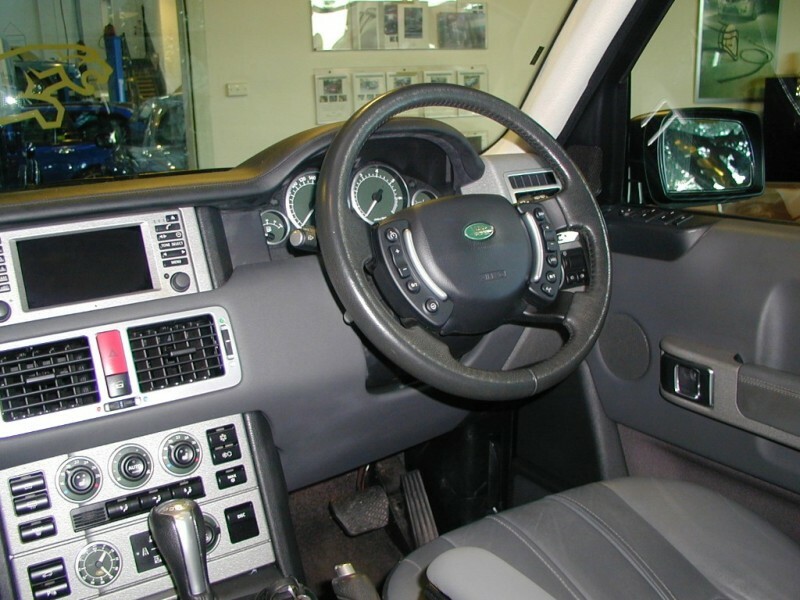 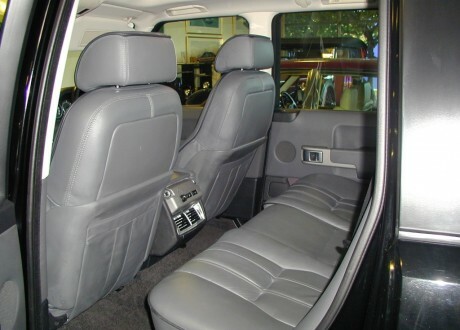 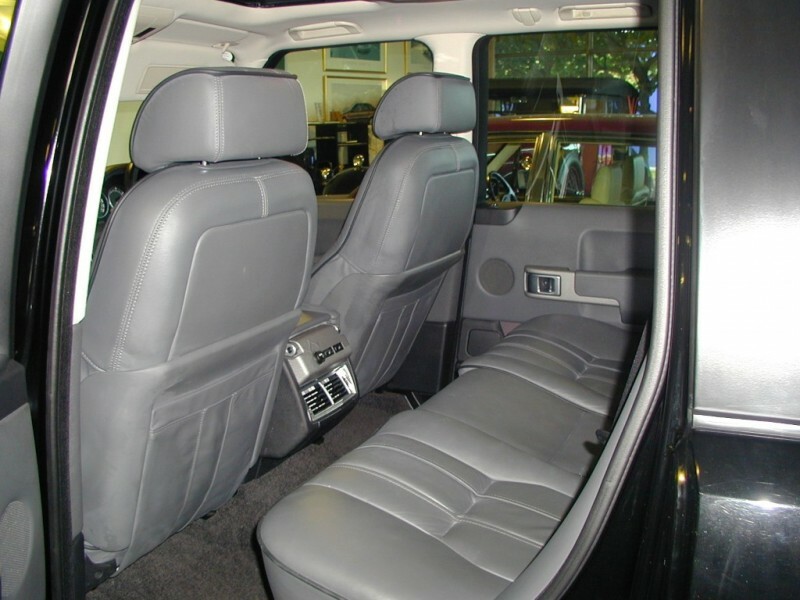 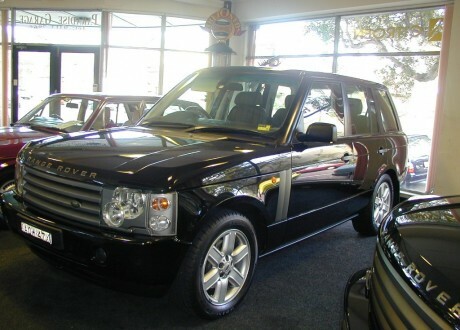 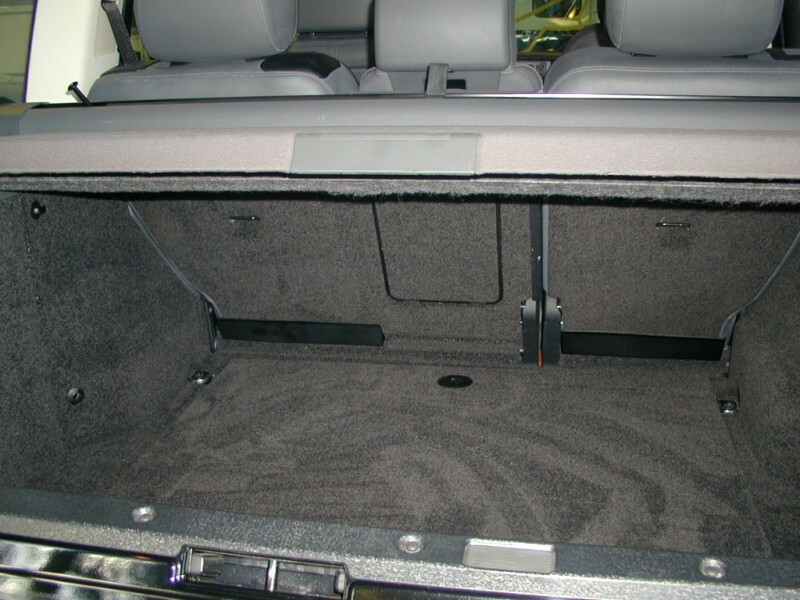 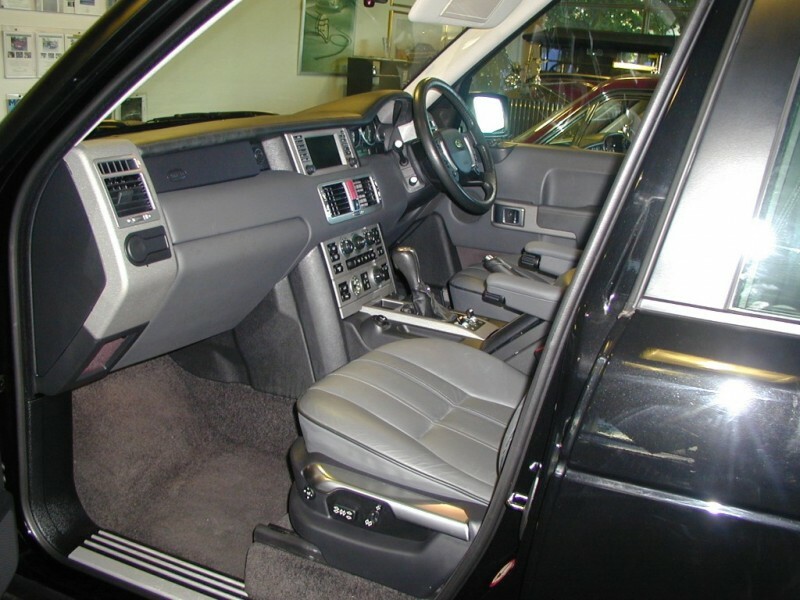 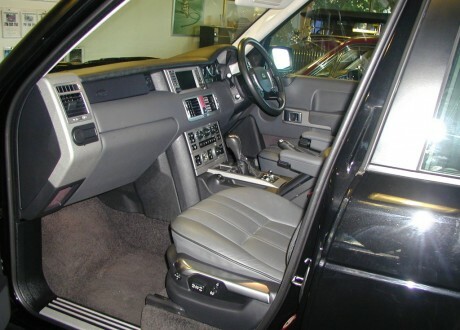 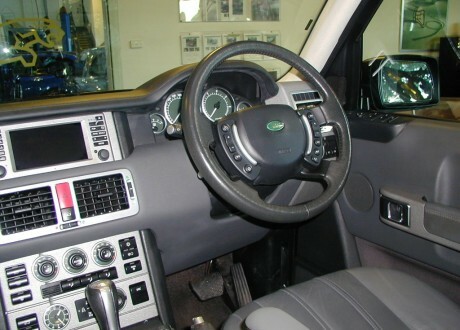 This Vogue is finished in Black with Charcoal leather Interior. 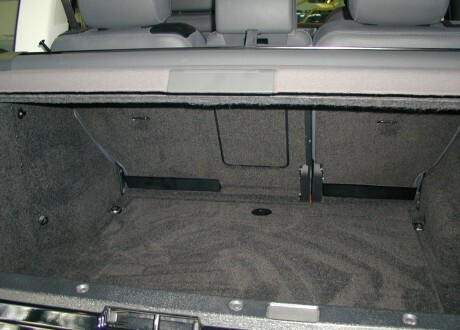 Has only covered 42000 kms. Suit the most fastidius buyer.